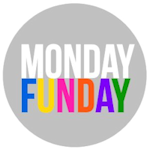 Welcome to Monday Funday! 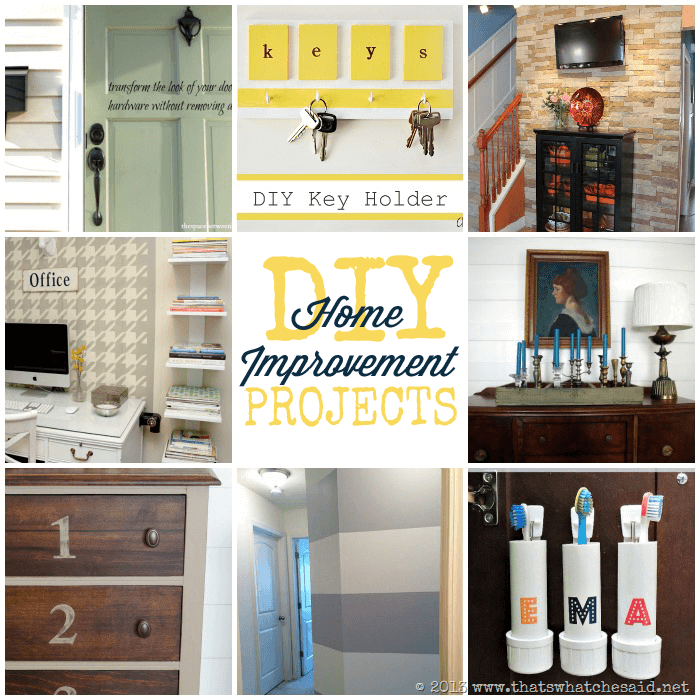 Link up your projects and check out 24 DIY Home Ideas! That’s right, SIX instead of 5 blogs! Here’s the deal, we decided it would be be FUN to add a 6th rotating hostess to the Monday Funday crew! 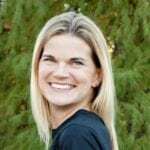 Kelly will join our Monday Funday madness for 6 weeks, and then we will choose another awesome blogger who routinely links ups FUN projects to co-host with us for the next 6 weeks. That’s 6x the exposure! 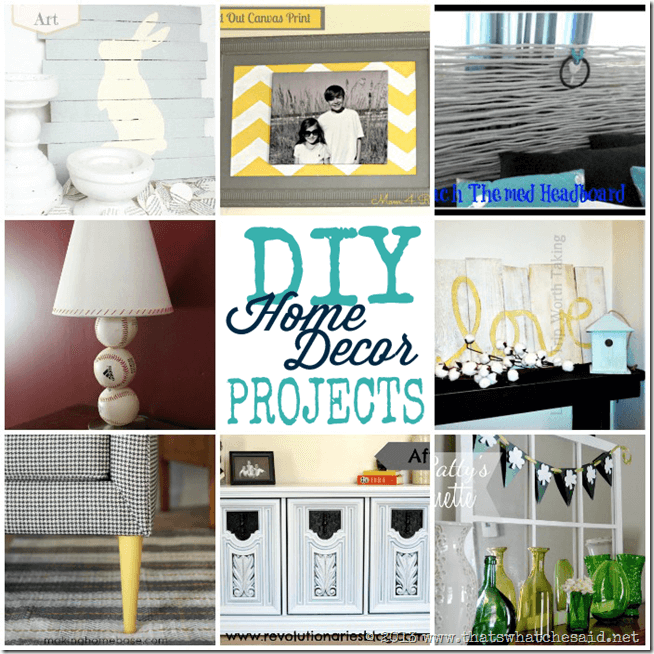 So, ONE crafty link party extravaganza will happen on SIX blogs. 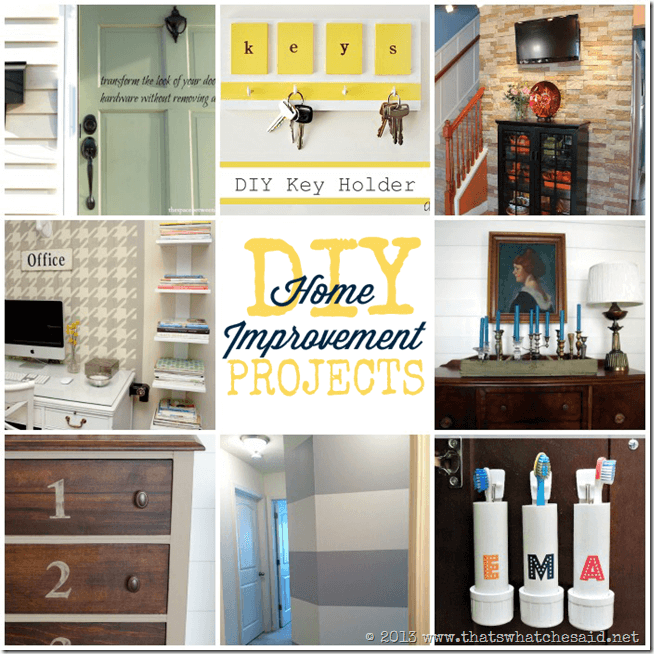 Plus, each week one of us will choose projects to feature on all six blogs. We will also be sharing links throughout the week on Facebook, Twitter, and Pinterest. I was blow away, yet again, by the awesome talent of this creative community that I am so proud to be a part of! You all make picking features so terribly difficult! I want to feature you all each week! 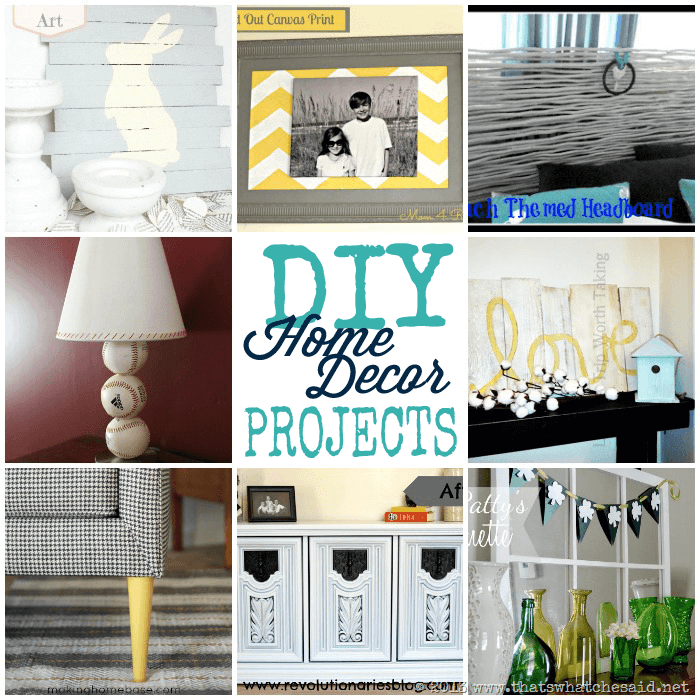 I chose a selection of home improvement projects and home décor ideas that will get you itching to get handy around your home and then some mouthwatering recipes to feed that hunger from all that hard work! A BIG THANKS to each and every one of you who linked up last week! We had 613 links of awesomeness! We are such lucky party hosts! We love having so many of you with us each week! Don’t forget that right now I have a Silhouette Portrait Giveaway going on that ENDS TONIGHT (Sunday night) So head on over to get entered! You can also check out last features of 20 Great Recipes to Try and the ladies of Uncommon Designs did a fabulous St. Patrick’s Day Feature. 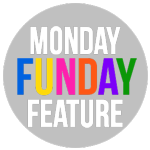 We will be tweeting some of our favorite features from the party with the hashtag #mondayfundayparty. We would love it if you would join us in tweeting some of the projects that you love. 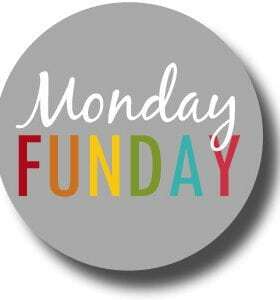 Use #mondayfundayparty and we will retweet you. Now let’s get onto this weeks party! Please link to a specific post on your blog. 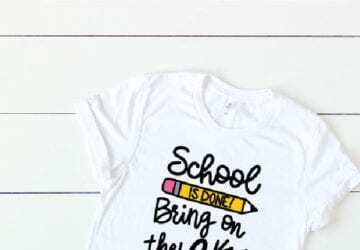 By linking up to to Monday Funday you are giving the 5 blogs, listed above, the right to feature one of your photos on all of our SM outlets and blogs. 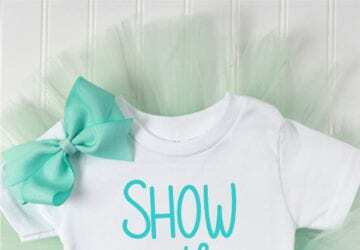 Shamrock Banner, Silhouette Deals + Silhouette Portrait Giveaway! Thank you so much for hosting this awesome party and thanks for featuring my Cinnamon Roll French Toast Casserole ~ you made my night! Thank you so much for featuring my framed canvas…made my day!!!! Thank you, thank you so much for the feature!! Your new party is such a fun start to the week!!! 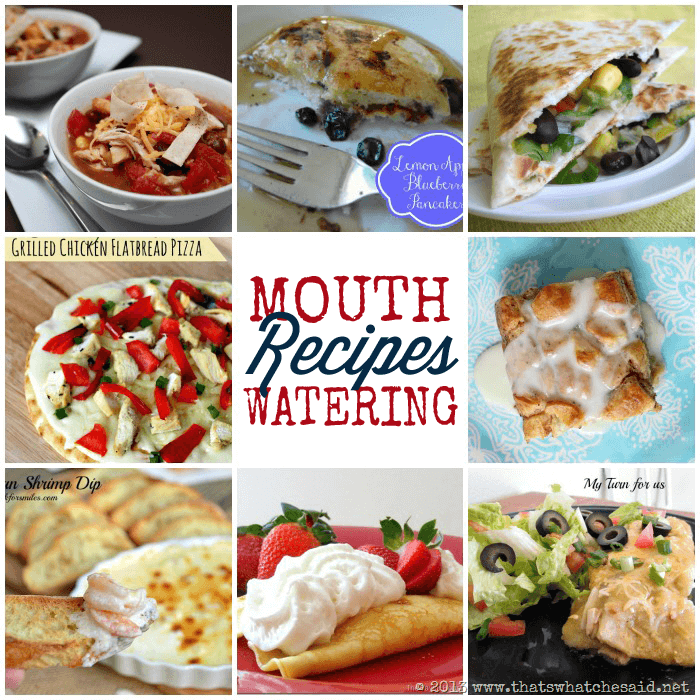 Thank you so much for featuring my Skinny Green Chicken Enchiladas!! And thanks so much for hosting!! PS I am totally grabbing that feature button!! Oh my, thank for friend for featuring my black bean quesadillas and for helping to grow my little blog!! Thank you so much for featuring me and for hosting!! So why does Monday Funday always go up on SUNday? I always think I’m early to the party and I end up being #300. Cheryl, thank you so much for co-hosting the party today! Have a great Monday! Hi, Cheryl! Thank you so much for featuring my “Love” sign! It was a super easy project and I love how it turned out.